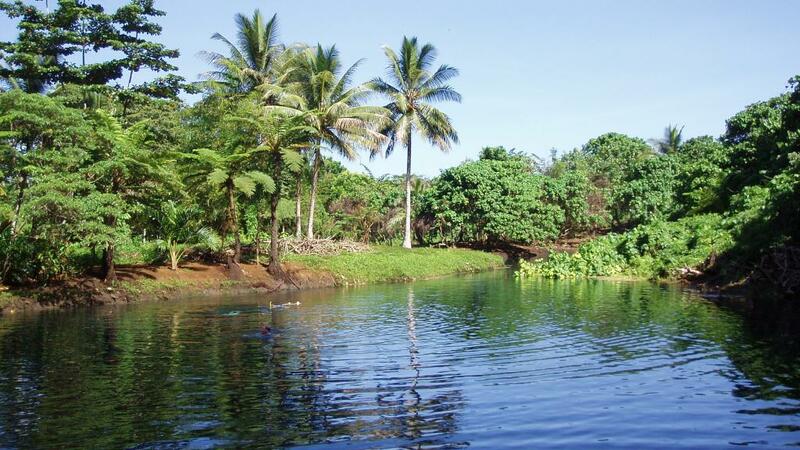 If you are short for time but still want to explore the famous Blue Holes on Espirito Santo then this Half Day Canoe the Riri River tour is the perfect choice for you. 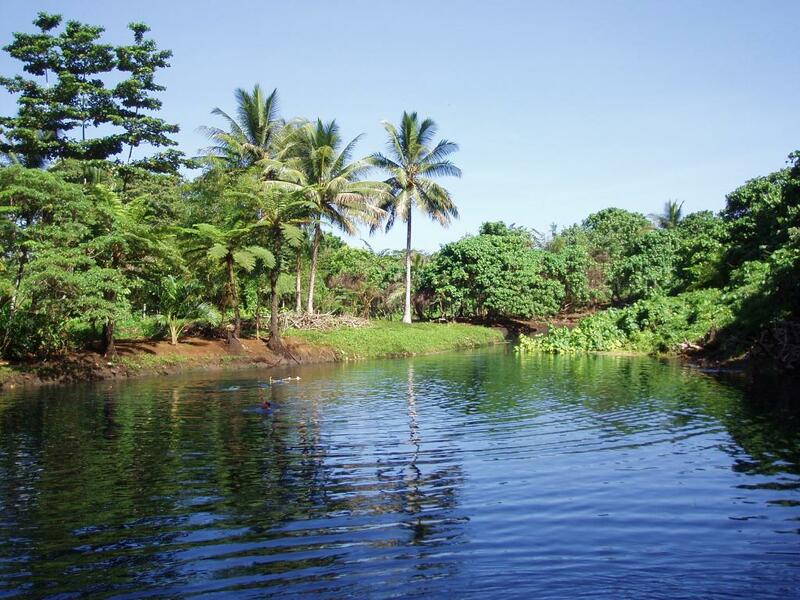 The first 30 minutes of the journey is taken on a bus from your hotel to the mouth of the Riri River, here your guide for the day will paddle the group in a local dugout canoe. All you need to do is sit back, relax and enjoy the scenery. Along the way you may see fresh water prawns and fish and you will pass by an old bridge built by the Americans during WWII. After a while the Riri River will change colours and become bluer as it is not far from the Matevulu Blue Hole. 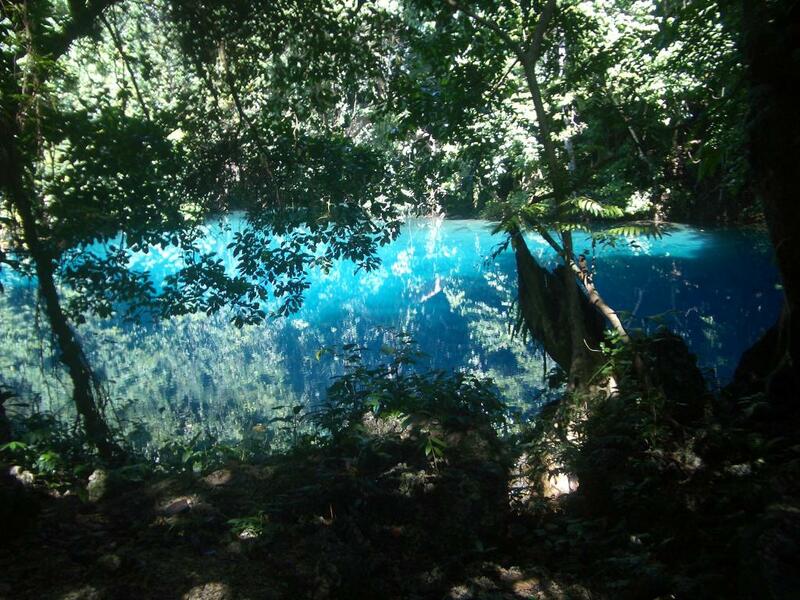 Once at the Blue Hole it is the perfect opportunity to go for a refreshing swim before heading back down the river. This Vanuatu tour is perfect for couples and families after a great morning out on the Riri River.